Now, players must fight their way through a continuous three-part mission to find out if they're the ultimate War...Face...er. 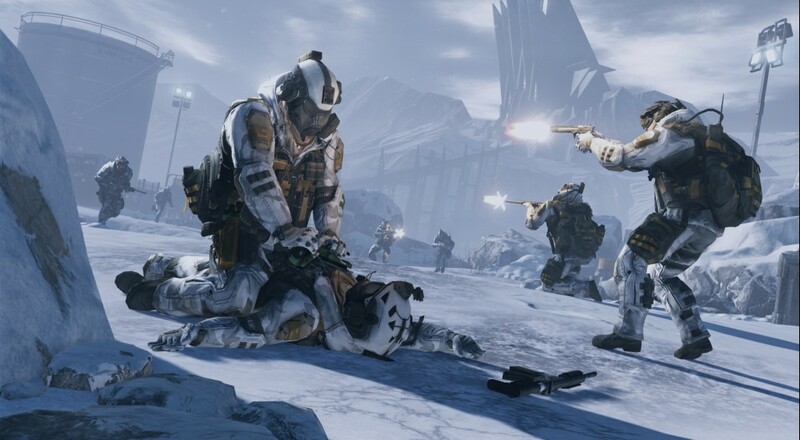 The first section, "Spearhead", forces a five player squad to fend off waves of nameless, family-less Blackwood soldiers as the team extracts intel from a hacked console. You'd think Blackwood would know that a good firewall would do the trick, but I guess once you've put your secret lair in Siberia, you might as well go whole hog with the classic bad guy tropes. The next two portions, "Ambush" and "Zenith", contain everything from an avalanche to trench fighting to an explosive finale. You know, it isn't in the mission, but it'd be pretty sporting of the Blackwood guys to shoot off some fireworks for you as you're extracting from the level, kind of as a "Congratulations, you ruined our livelihoods and our living quarters!" message. 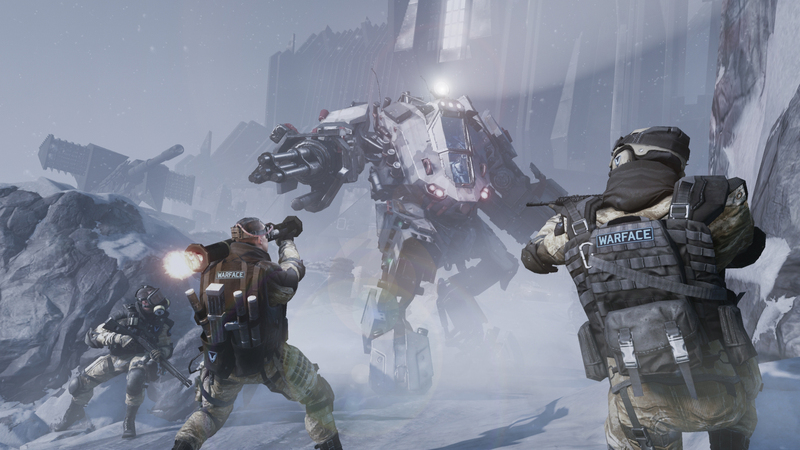 Despite launching on both PC and Xbox 360, Crytek quickly shuttered the game's existence on the latter, with the servers ceasing operations as of February 1st of this year. Perhaps this move has given them the resources they need to push out more frequent updates to the PC version. Page created in 0.3843 seconds.